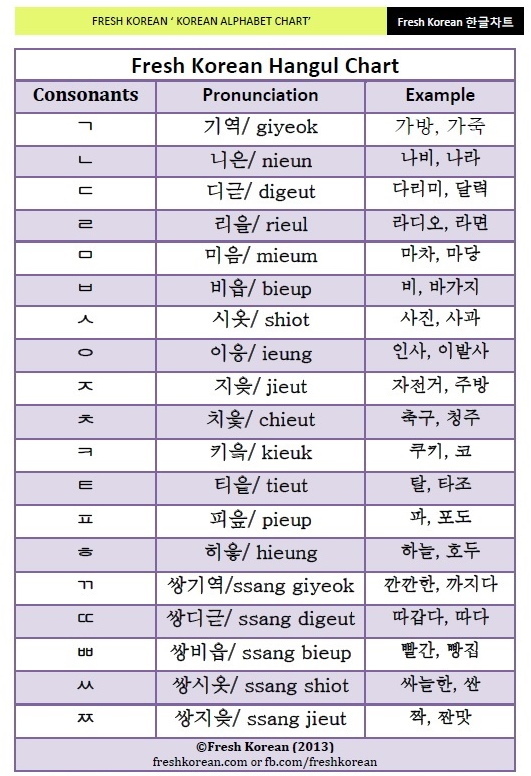 Today we’re going to look at the traditional Korean story “The King With Donkey Ears”. Basically the story is about a King with secretly has donkey ears, which he hides from his subjects. The secret comes out and the king in the end lives with his ears and becomes a better person because of them. This is a popular and well known children’s fable here in South Korea. 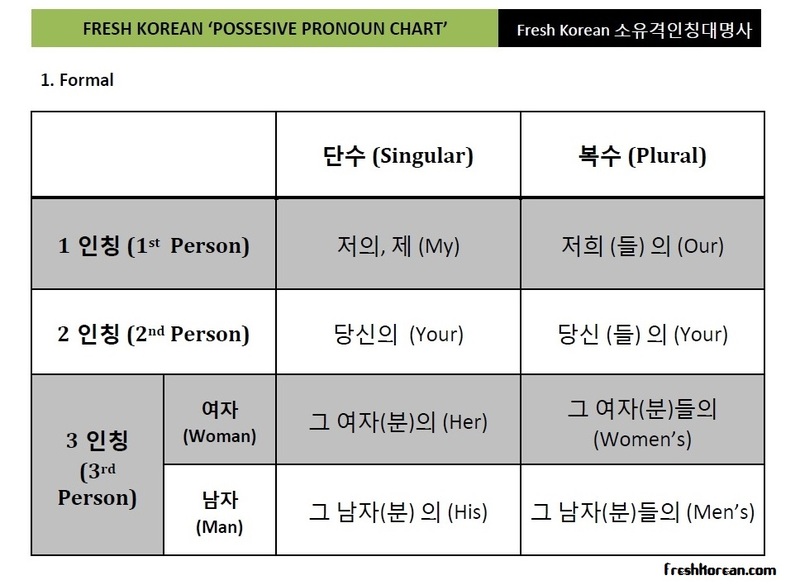 This is part five of our Countries in Korean Flash Card series. 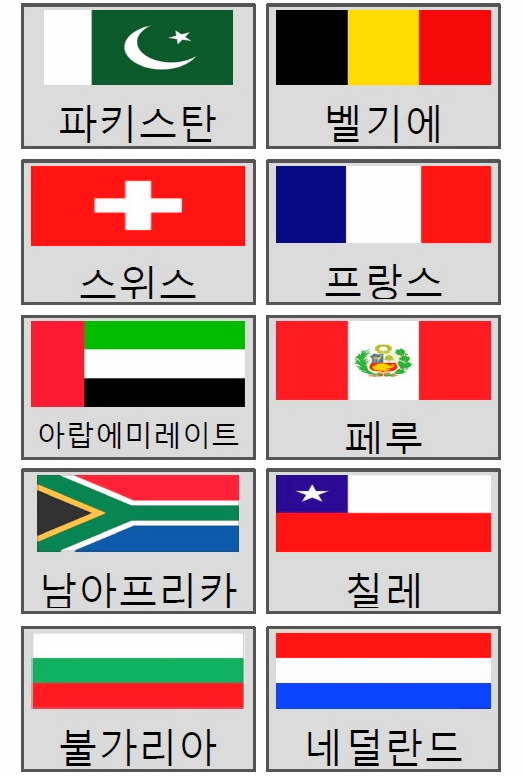 We have chosen the following countries either due to visits to freshkorean.com, nationally of current students and random choice. For our fifth set the following 10 countries have been chosen; Cambodia, Morocco, Sri Lanka, New Zealand, Hungry, Egypt, Finland, Spain, Greece and Croatia. This is all going to be the last part in this series for the short term as we want to focus on some other topics. Thank you for your continued interest in this series. 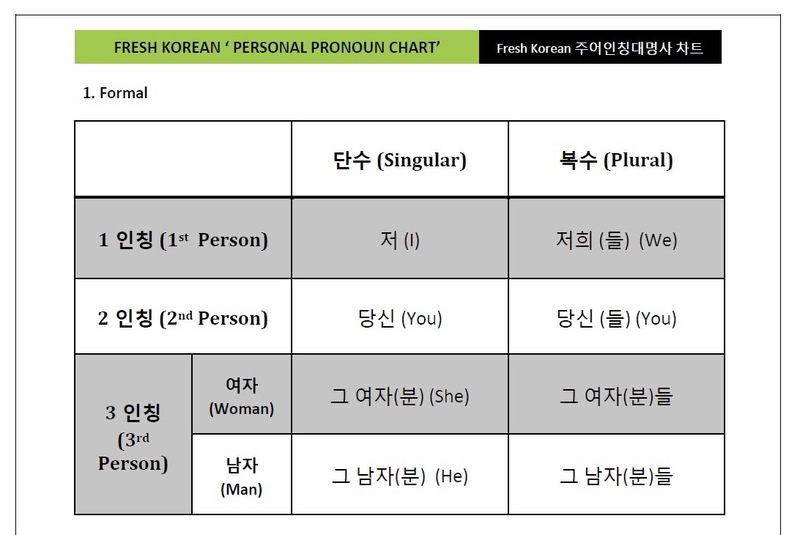 To download part one of this series please click here: Countries in Korean Part 1, Part 2, Part 3 or Part 4. 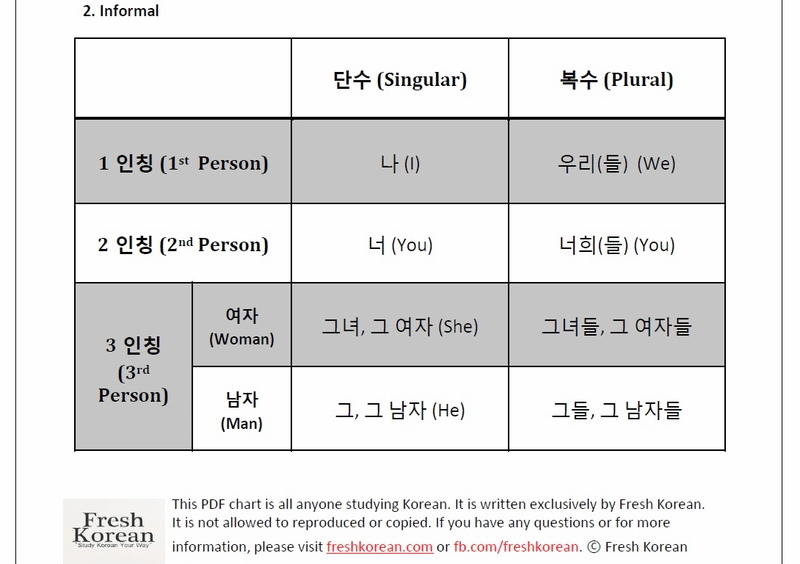 This is part four of our Countries in Korean Flash Card series. 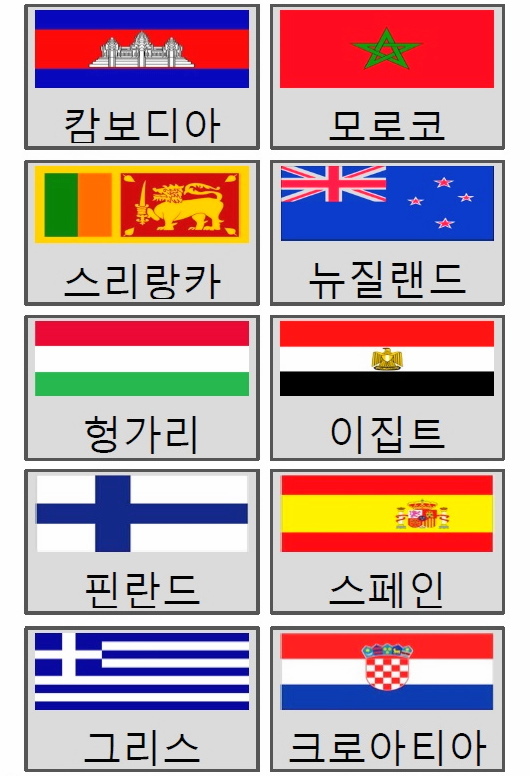 We have chosen the following countries either due to visits to freshkorean.com, nationally of current students and random choice. For our fourth set the following 10 countries have been chosen;Pakistan, Belgium, Switzerland, France, UAE, Peru, South Africa, Chile, Bulgaria and the Netherlands. 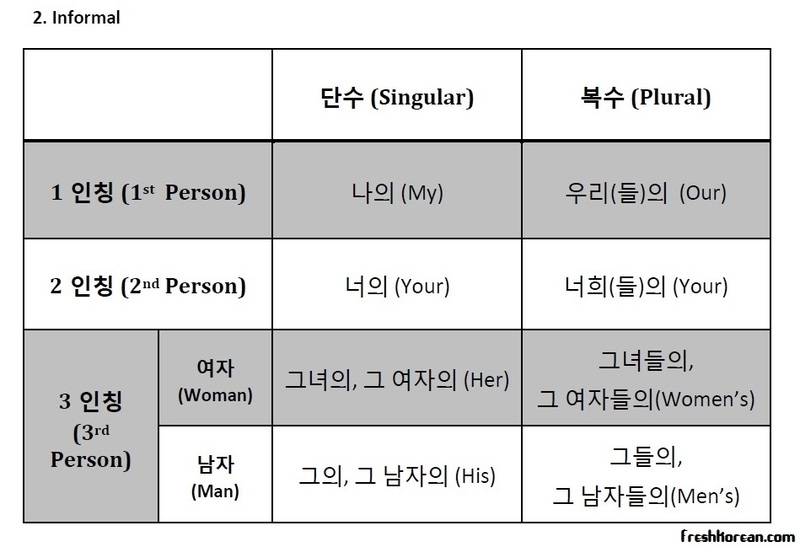 To download part one of this series please click here: Countries in Korean Part 1, Part 2 or Part 3.